Another Pokemon Sun/Moon global mission is upon us! 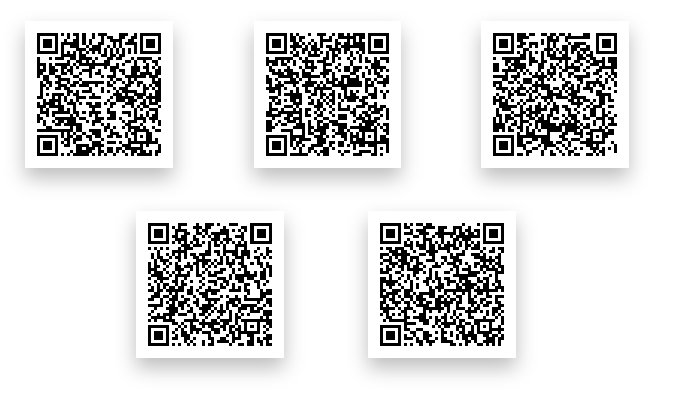 I’ve gathered together a set of QR codes to let you Island Scan as fast as possible (mostly because these weren’t in one place and I’d rather only have one bookmark). Before you start note you have to talk to the Hula Lady inside the festival Plaza next to the PC to activate the mission for yourself! I don’t know if your scans will count if you don’t register like this! Also be sure to go online (GTS, wondertrade, link trade) once in a while to “game sync” your progress. 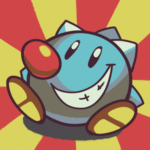 Since this is a Nintendo product, naturally none of that happens automatically. 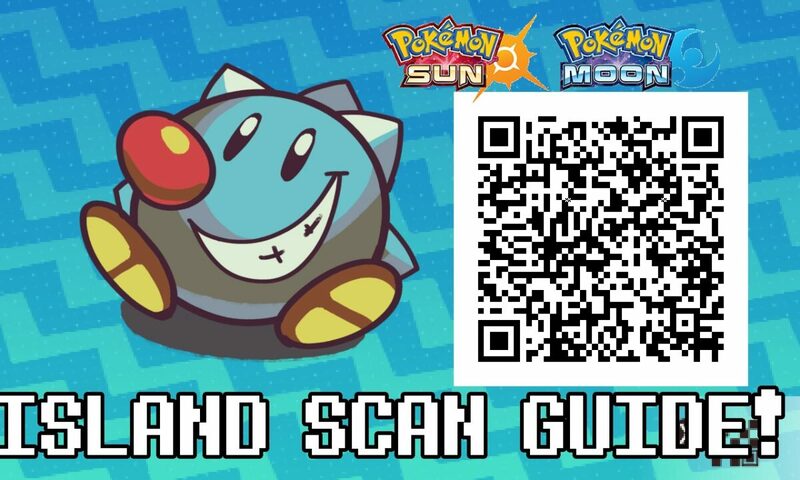 For those of us who know what we’re doing, here’s a set of 5 QR codes you can scan to most quickly get your island scans. After you get 100 points and do an island scan you can scan these again, so you only need to scan these 5 codes if you only want to island scan. You can’t stock more than 100 scan points, so scan immediately after hitting 100. These should all still work even after the event just to get island scans. If you don’t know what an Island Scan is, see the next section.